Having an online presence is no longer a luxury but a necessity to reach your customers. And having a well-designed website that’s built around your goals is your biggest marketing tool in today’s digital world. Yellow Moose have delivered a fantastic website and SEO service which has contributed to my business being booked up 6 months in advance. 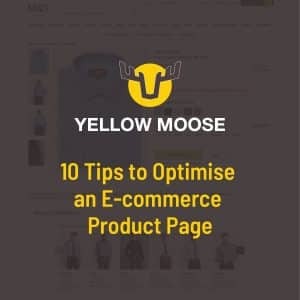 I’d recommend Yellow Moose to anyone looking for a website that consistently attracts new visitors. 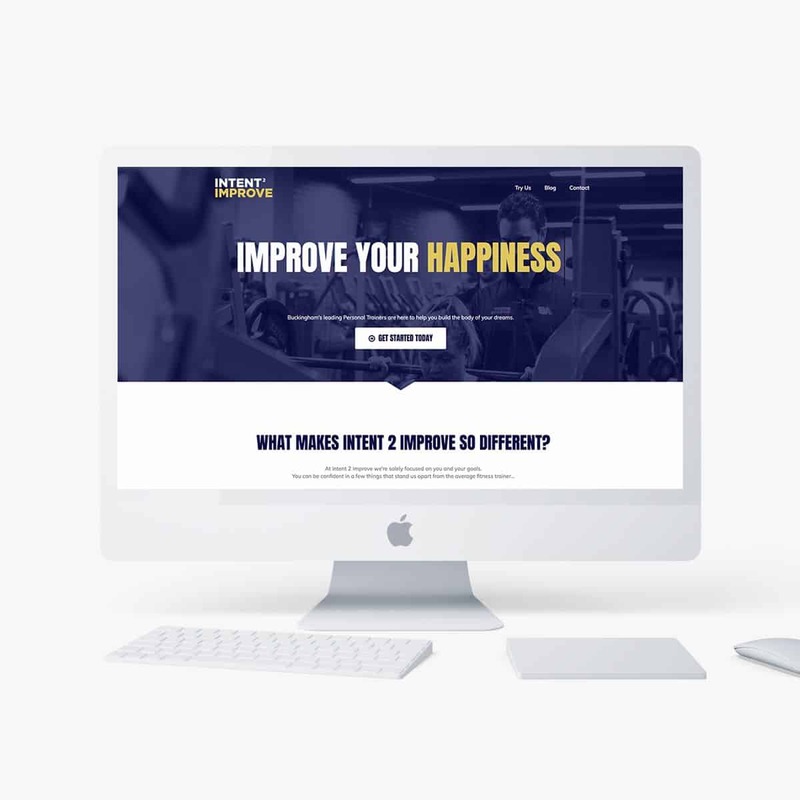 Whether you want to generate leads, increase sales or simply provide a platform for your customers to find out more, Yellow Moose can design a clean and bespoke website that’s tailored to your needs and your budget. Grow your business with an attractive website that’s built to generate leads and increase sales. Whatever your size, we can create a website based on strategy that meets your business goals. Your website is your online shop window and, in some cases, it IS your shop! Whether you’re selling a product, a service or even a download, we use the latest technology to ensure your e-Commerce site is safe to take payment and easy to update so that you stay in control of orders and stock. Your school’s identity is a brand in its own right and it’s vital to impress your visitors; from prospective students and parents to Governors and teachers. Your website also needs to display key information about the school and its policies along with important updates. 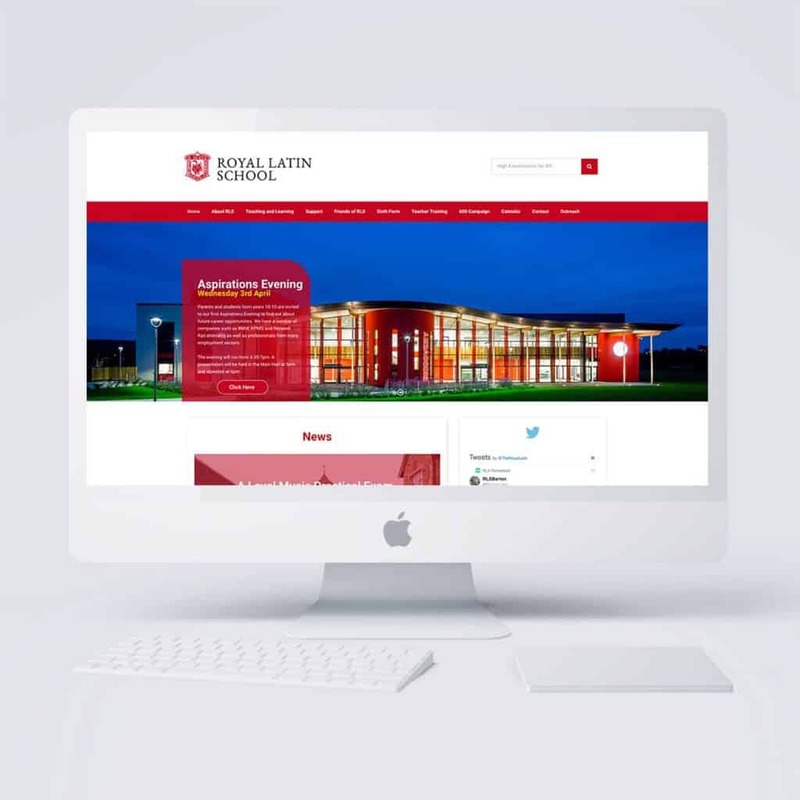 We have helped many educational organisations bring their website up-to-date with clean and modern website design that’s easy to navigate and easy to use. 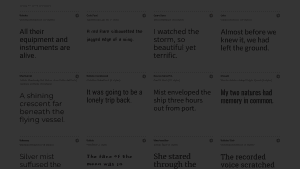 WordPress is renowned for being an intuitive content management platform. Whilst we can have as much or as little involvement in updating your site as you need, many of our websites are hosted on WordPress to give you maximum flexibility. Yellow Moose are a really friendly bunch and offer honest pricing. We are really happy with our e-commerce website that's built on WordPress using WooCommerce. Get in touch with us for a free consultation and let us help you pack a punch online. What BENEFITS will a bespoke website bring to YOUR BUSINESS? What BENEFITS will a new website bring to YOUR BUSINESS? With Google placing increasing emphasis on User Experience (UX), it’s vital to design your website with the customer in mind. This means stunning design, well-placed graphics, enticing calls to action and a stream of clickable information. We design websites that will keep your customers hooked. Your business is as unique as you are. Whatever your industry, whatever your goals, whatever your size, your website should never be off-the-shelf. We’ll give you a number of options so you can pick what’s right for you, based on your needs and your budget. Keeping content fresh is key to ensuring your website stays up-to-date. 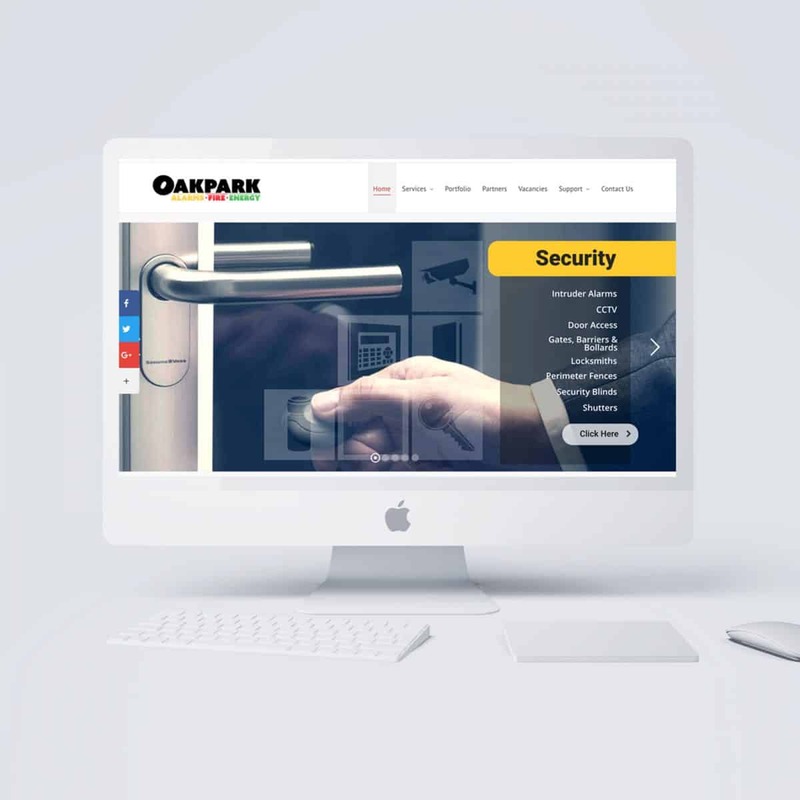 We can, of course, help you with updating your site but many of our customers prefer to have an easy-to-use content management system so that they have the flexibility to stay in control. So WHY choose YELLOW MOOSE? Adding value to your business is our primary objective. We work hand in hand with you, as an extended team member. We've helped countless businesses increase their online presence. We are a small team with huge passion for getting businesses to where they need to be in the digital landscape. 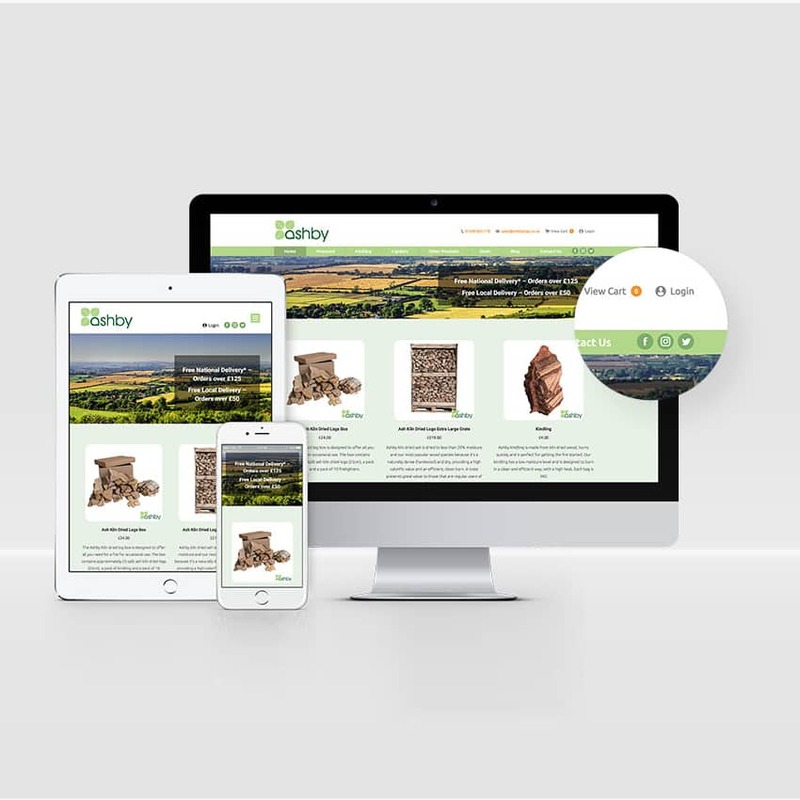 Based in Buckingham, near Milton Keynes – Yellow Moose are experts in creating beautiful, functional and practical business website design for startups, SMEs, schools, charities and more. By working with us you’ll benefit from our extensive website design and digital marketing experience. We live by the inbound principles – we will help your ideal customers come to you. With stylish responsive website design, SEO (search engine optimisation) to enhance your position within search engines, Yellow Moose are one of those web design companies you can rely on. 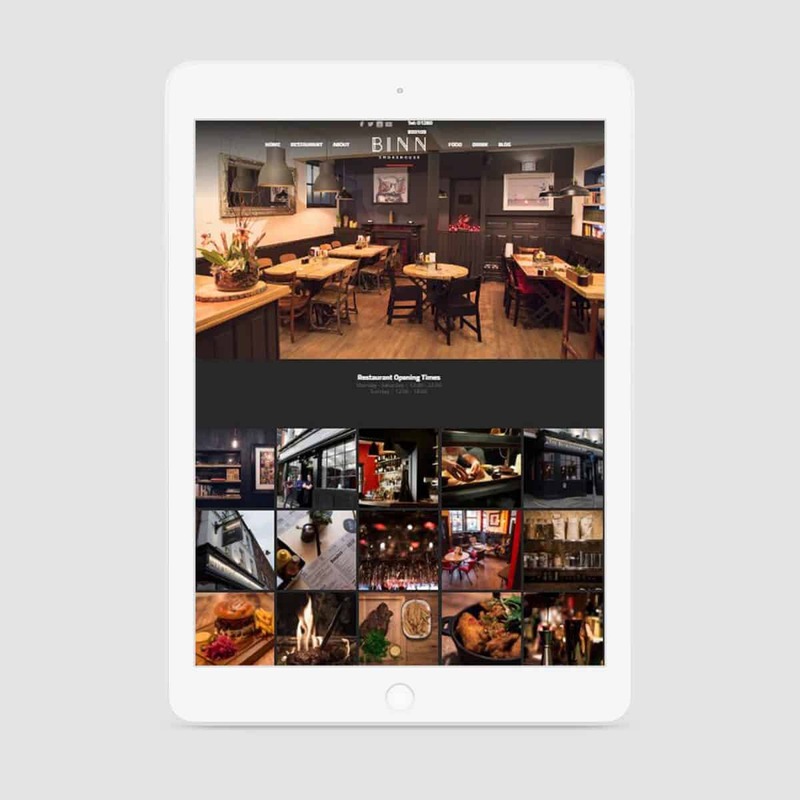 Our professional photography service will complement your business website design and add unique visuals to your site. 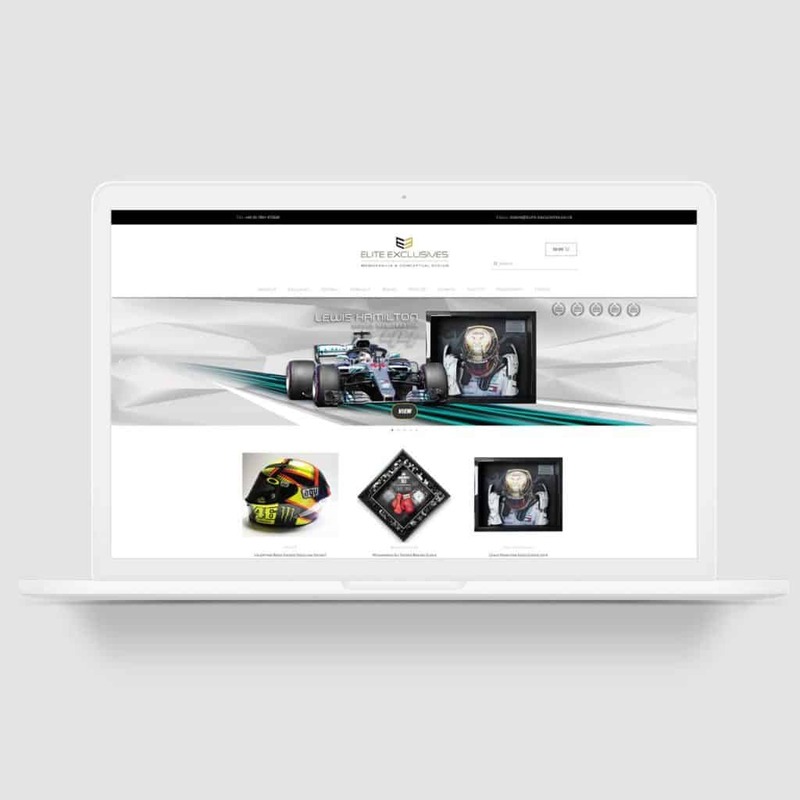 Bespoke graphics and engaging visual content will enrich your custom website design and make it stand out. 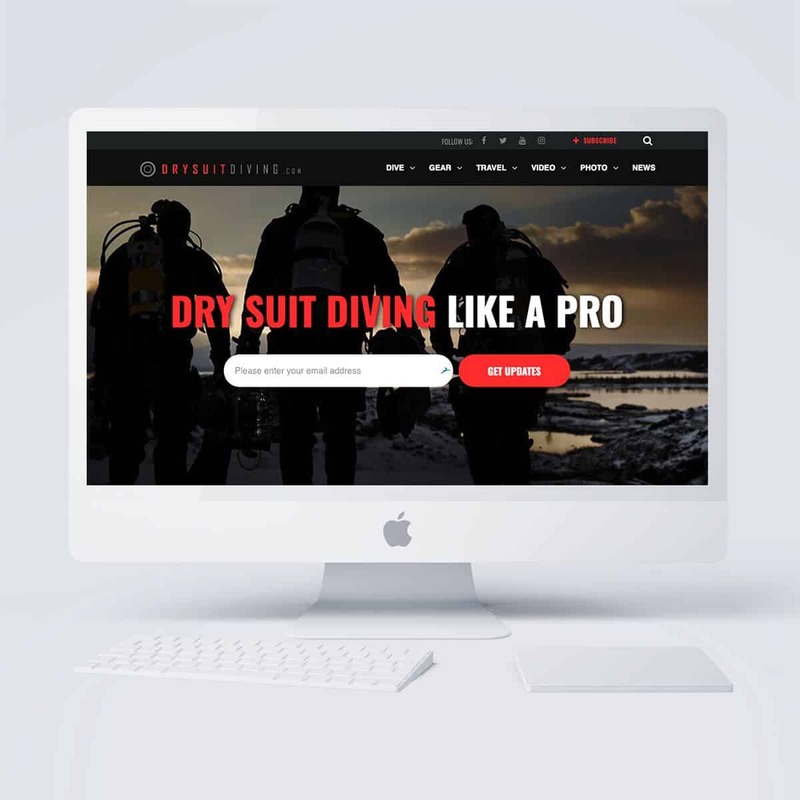 Striking a balance between your words and your bespoke website design will have a significant impact on your website’s success. A great team of creative and efficient people. They always listen to their clients needs and put them first.